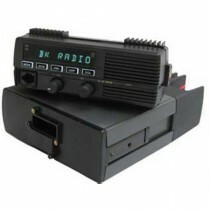 Bendix King has set the standard for fire radios in the wildland firefighting industry for over 4 decades! 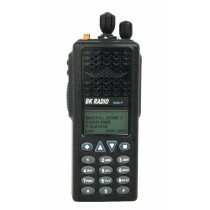 The GPH and DPH lines are time test, proven rugged and durable enough to handle anything a wildland fire incident or structural fire could throw its way. 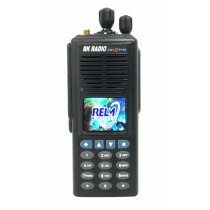 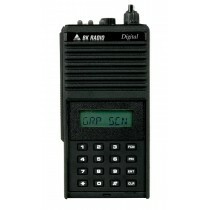 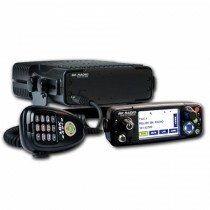 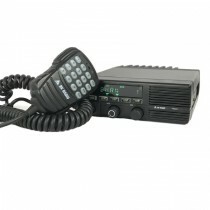 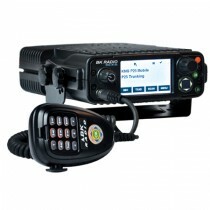 These lines were considered the top notch until RELM BK Radio raised the bar once again with its new KNG line of radios. 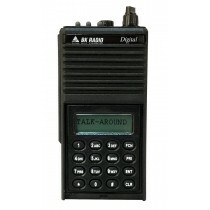 These new fire radios are just as durable, but they are also lighter, more powerful, have more features and longer lasting batteries.